www.mainly4strings.co.uk is the home of Mainstream Music, one of the largest collections of downloadable and affordable educational string music on the internet. The site offers works from over 100 composers, including Bach, Beethoven, Brahms, Corelli, Elgar, Handel, Haydn, Mozart, Purcell, Rieding, Seitz, Telemann & Vivaldi. New scores are being added all the time, but if you can't find what you are lookingfor here, contact us to suggest any piece(s) you would like to see added to the catalogue. String teachers and players globally are taking advantage of this comprehensive resource, featuring music in a variety of styles for orchestra, string orchestra, string quartet, solo instrument and piano and many other combinations. Click here to have a sample score delivered directly to your email address. For those with limited keyboard skills, or no access to a piano, many of the scores have downloadable backing tracks. Click here to listen to the sample backing track 'I Spy' from 'Suite Tocar y Luchar'. 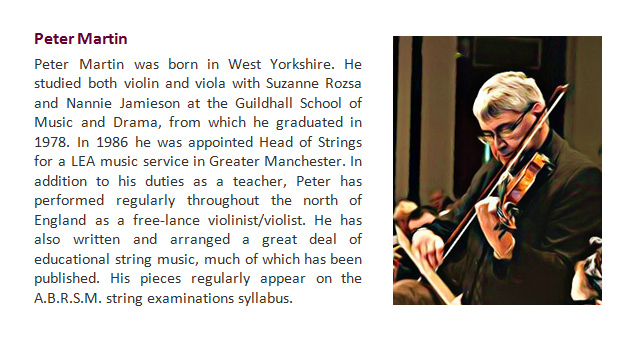 The site features the compositions, arrangements and transcriptions of Peter Martin, a string teacher with over thirty years experience and offers educational string music for all ages and abilities. We also offer a comprehensive selection of the best scores in the public domain, digitally enhanced and priced at just £1 each. 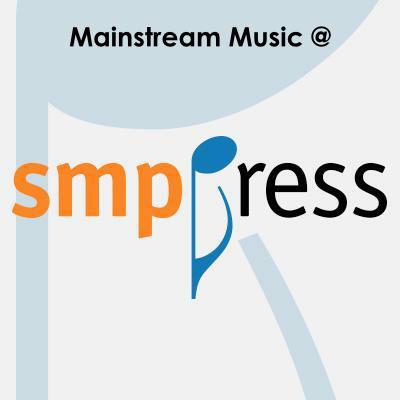 Download a sample public domain score here. If you are looking for concert items, teaching materials or supplementary pieces to enhance your lessons, then look no further - with hundreds of pieces to choose from it is unlikely that you will not find something that meets your needs. Prices range from just £0.50 to £6 for a PDF containing both the score and all the individual parts. Click here to calculate the latest exchange rates for other currencies. To view a sample of the score, select the 'View' button on the 'Browse Scores' page. iPhone users might also require the Google Chrome browser app. It is also now possible to view and listen to an increasing number of complete scores on our YouTube channel. For latest news and scores, follow us on Twitter. Click on the image above to view the arrangements by Peter Martin on SMP Press. 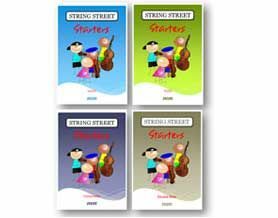 String Street Starters – a new programme for beginner string players. The series consists of versions for the violin, viola, cello and bass, with alternative viola & cello parts to be used with mixed string classes. The teacher''s pack contains a printable PDF, mp3 backing tracks, and a PowerPoint presentation utilising both the score and backing tracks. With over fifty fun-packed pieces and a host of attractive illustrations, the series will undoubtedly prove popular with both pupils and teachers alike. 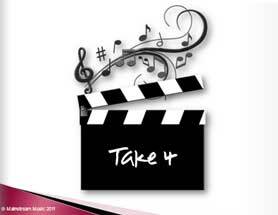 Click here to listen to sample backing tracks - click on the image for further information. Piano accompaniments are now available for all three versions.